New research led by scientists at Fred Hutchinson Cancer Research Center suggests that a single molecule is responsible for the spread of pancreatic cancer. 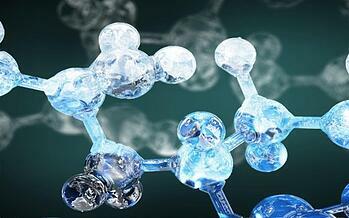 The molecule, which is called RUNX3, could be a potential factor in deciding treatments options for patients with this potentially fatal disease. Using mice models equipped with varying amounts of a specific tumor suppressor gene, the team was able to zero in on certain signaling pathways used in the metastasis of pancreatic cancer. The researchers found that the RUNX3 molecule was triggered in varying degrees depending on the number of tumor suppressive genes, which affects the spread of cancerous cells associated with pancreatic cancer. Therefore, higher levels of RUNX3 translate to higher risks of metastatic growth in pancreatic tumors. Since 2013, Dr. Hingorani has received over $825,000 from the National INstitutes of Health for his research of pancreatic cancer. In addition to this breakthrough study, researchers at Fred Hutch are constantly making important advances and receiving funding for their work in the field of cancer research. Fred Hutchinson Cancer Research Center has pioneered many lifesaving cancer research breakthroughs. 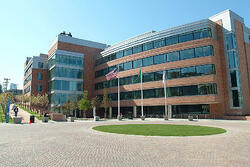 The Institution is the only comprehensive cancer center in the Oregon and Washington area. Fred Hutch has an annual research budget close to $400 million. The Fred Hutchinson Cancer Research Center received a donation of $20 million from Mike Bezos to support development of novel cancer immunotherapies. A new $13 million, four-year, National Cancer Institute-funded project at Fred Hutchinson Cancer Research Center will focus on uncovering the genetic causes of colon cancer. Leading cancer researchers and scientists from Fred Hutch and the surrounding Seattle area will be learning about new biotech and lab supplies at the 10th Annual BioResearch Product Faire™ Event at Fred Hutchinson Cancer Research on Wednesday, August 12, 2015. This show is a great way to see the newest laboratory technologies available and an opportunity to network in the Northwest Life Science Community. 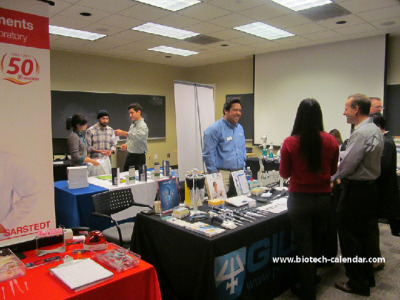 Last year, the BioResearch Product Faire™ Event at Fred Hutchinson Cancer Research hosted 157 attendees from 9 different research buildings and 16 on-campus departments. Don’t miss out on this opportunity to learn about new biotech and lab supplies available to researchers in the Seattle area.